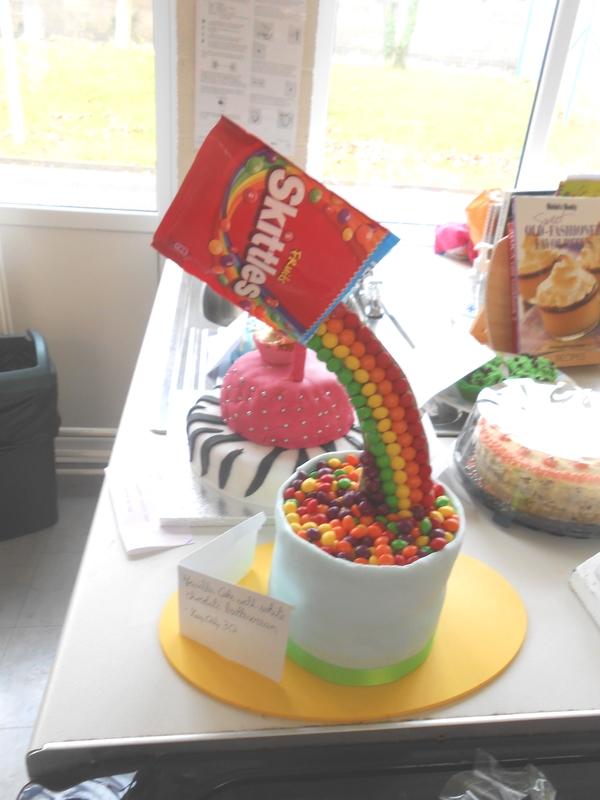 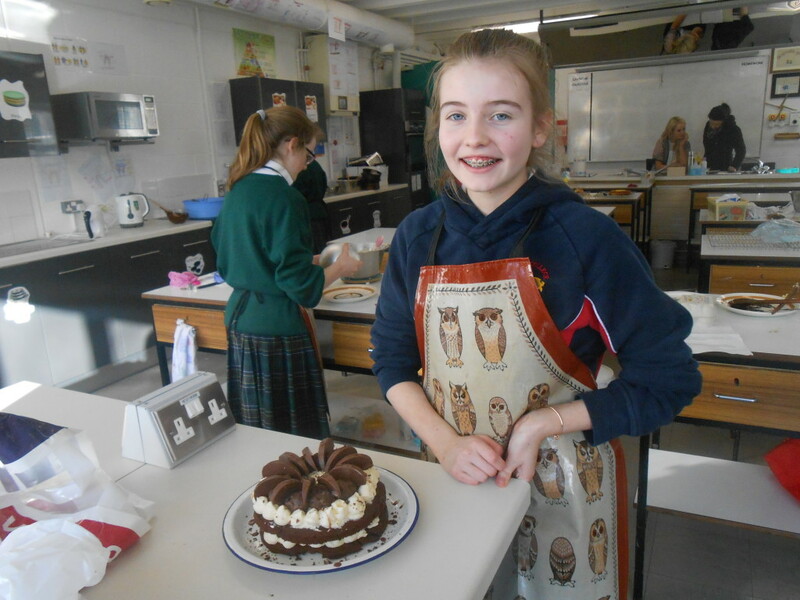 All cakes were professionally made and tasted delicious – well done girls! The First Round of the Great Loreto Bake Off took place on Monday, 2 November 2015. 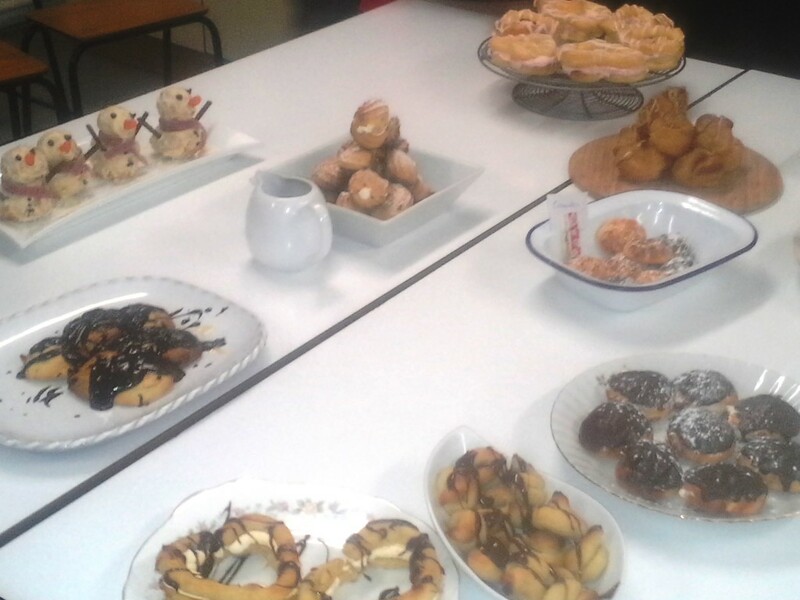 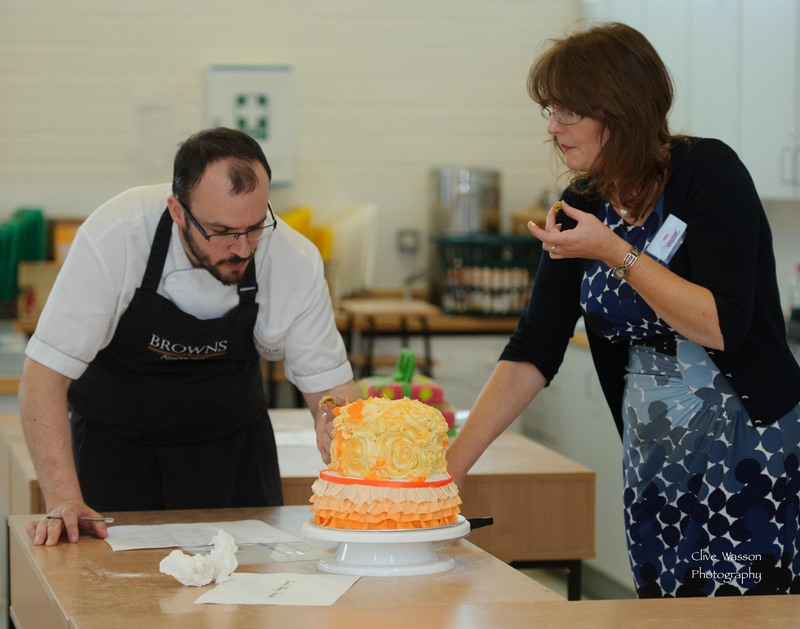 Students baked and presented their signature bake to be judged by our bake off panel. 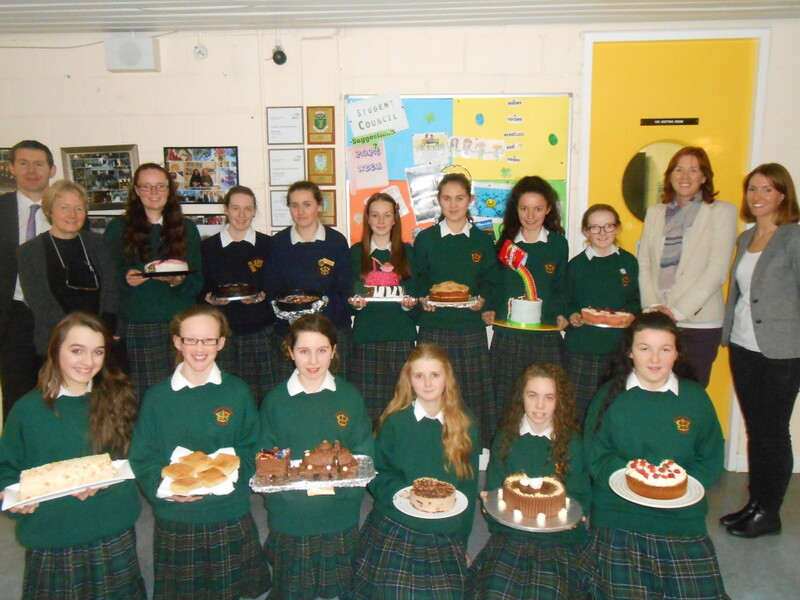 Laura Sammon, Ava Mitchell, Clodagh Scully, Orlagh Greer, Elaine O’Neill, Laura Murray, Pearl Umana Agada and Aisling Ennis – well done girls! 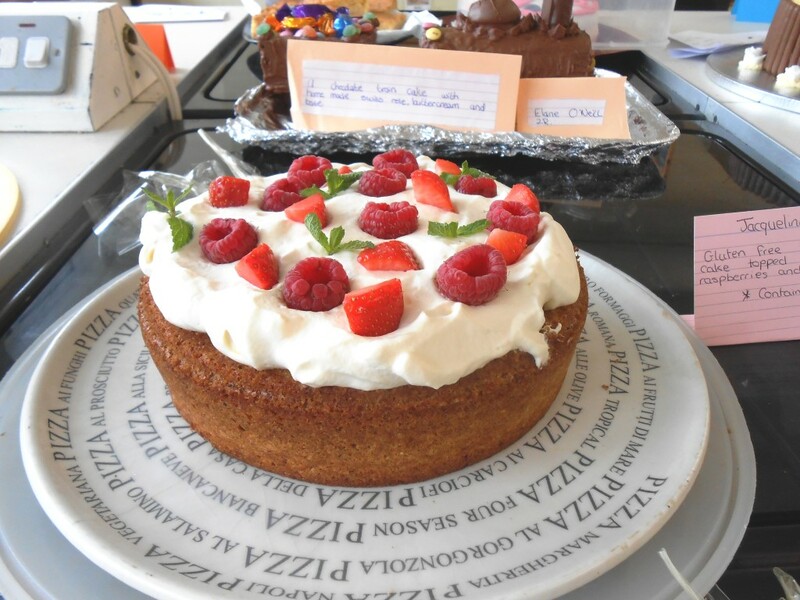 This is the Second Year of the Great Loreto Bake Off Competition! 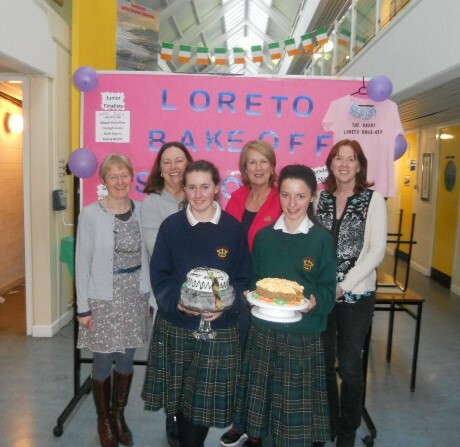 This is an inter-school competition between all the Loreto Schools and the search is on to find The Loreto Swords Baker of 2015 to represent Swords in the Finals. 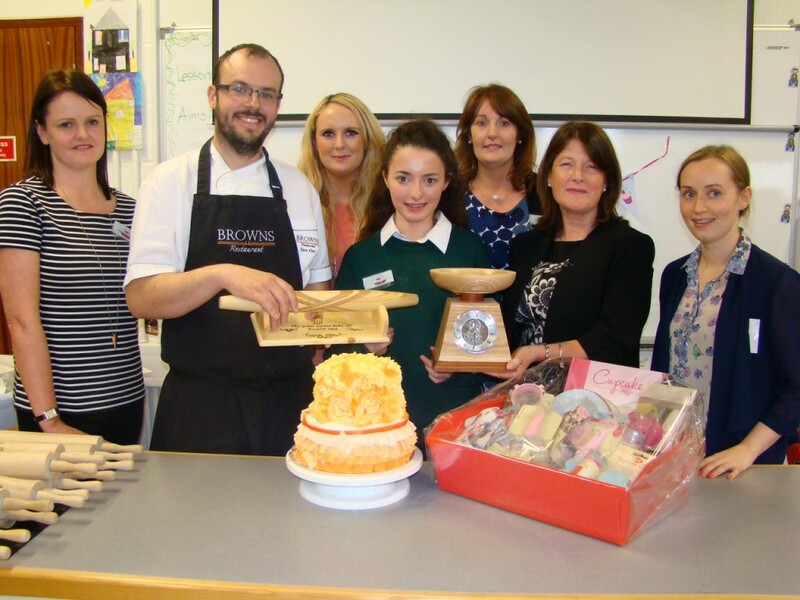 The finals will again take place in the Loreto Community School in Millford Co Donegal. 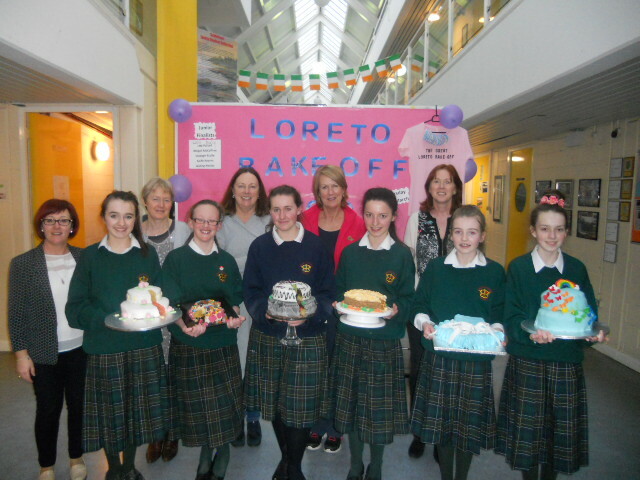 Last Year Loreto Swords won the Senior Category and we are hoping to do just as well this year. 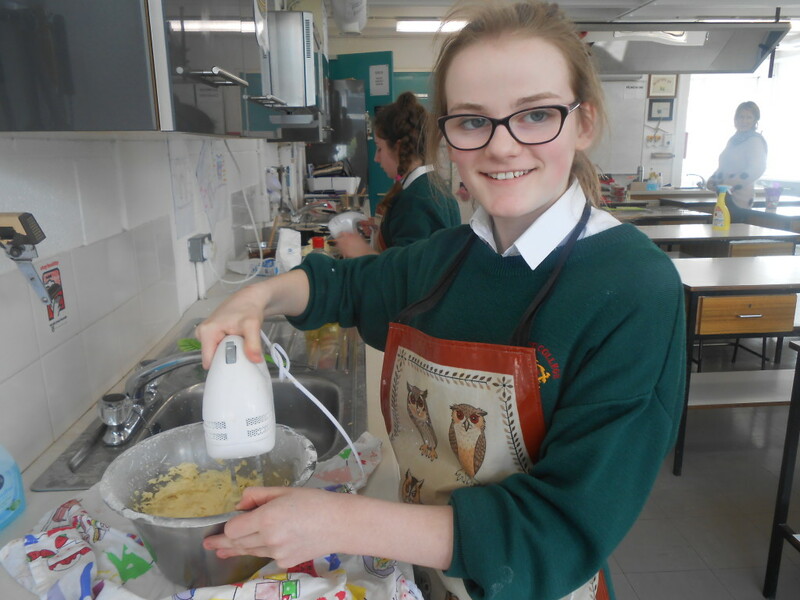 The Loreto Bake Off Finals Took place in Loreto Milford, Donegal on Friday, 8 May 2015. 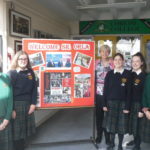 Our Two students Lucy Daly (Junior) and Aoife Higgins (Senior) travelled to Donegal with Ms Sarah Byrne and Ms Amy King – we are thrilled to announce that Lucy Daly was the Winner of the Junior Section of the Competition!!! 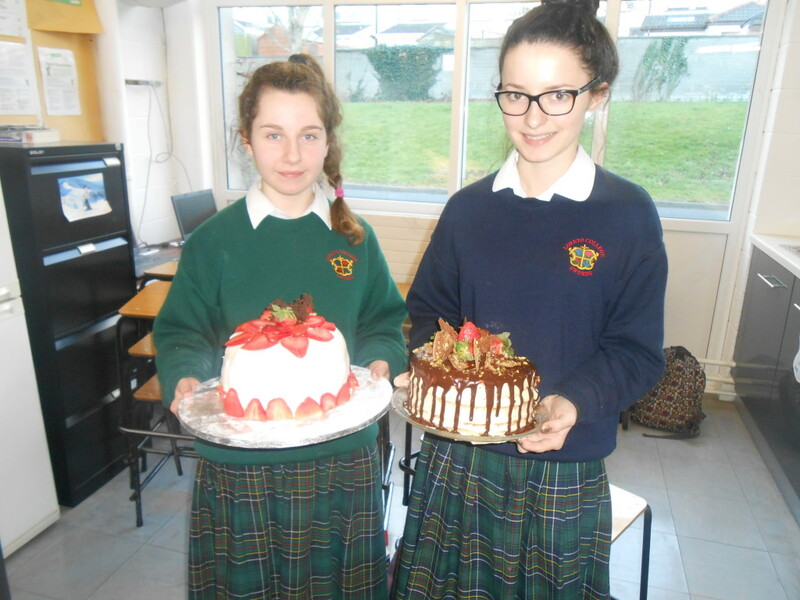 Well done to Lucy and also to Aoife who produced a gorgeous cake as the photos will show. 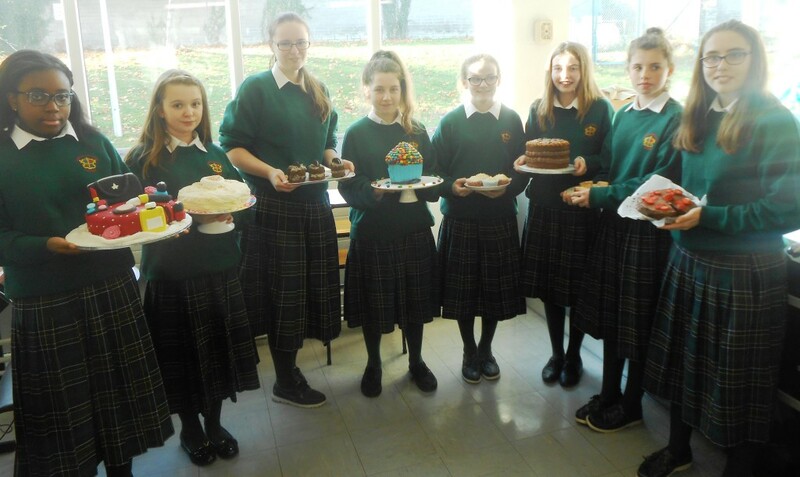 This is the Second Year of the All Loreto Bake Off and following on from last years success of a Win in the Senior division it is wonderful to get top prize once again. 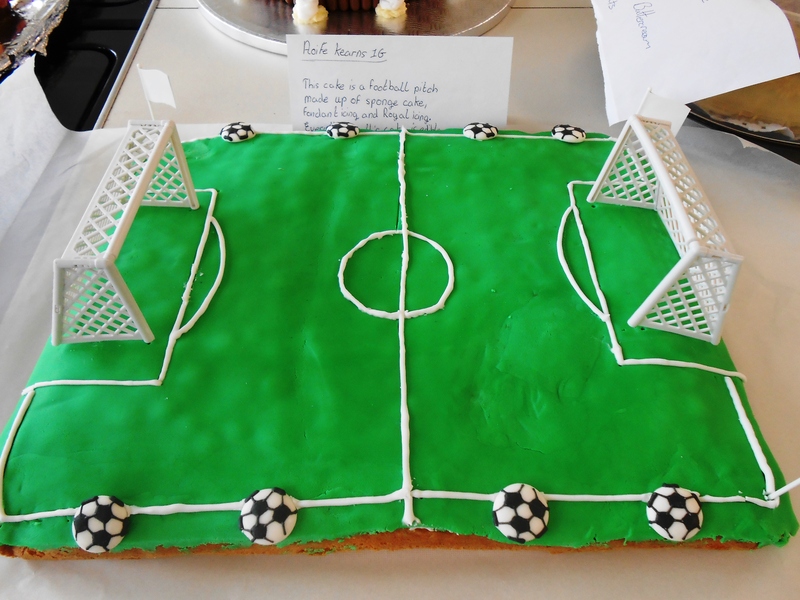 Click here for some photos of the Final. 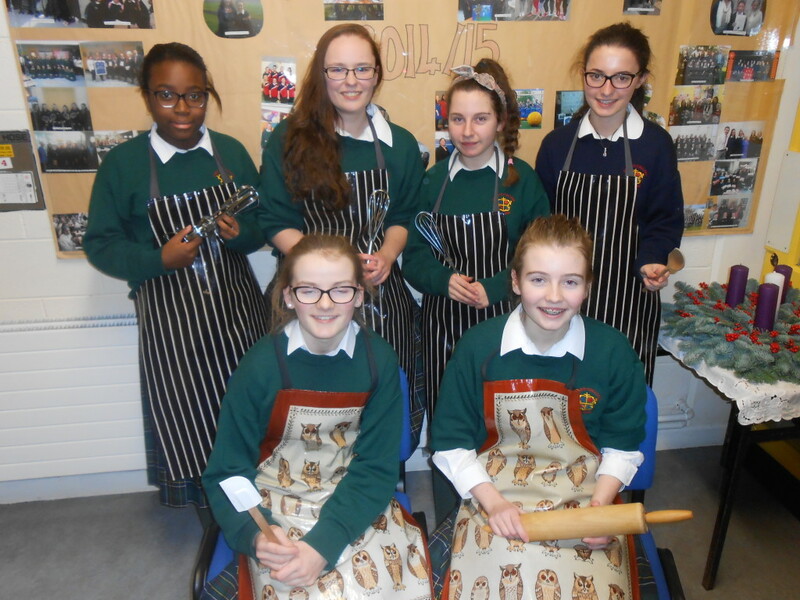 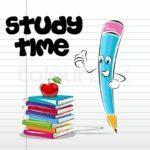 Round One took place on Monday, 17 November 2014 and the standards this year were amazing, Round Two will take place prior to February mid-term and the Swords school final will take place before Easter with the Loreto Final in May. 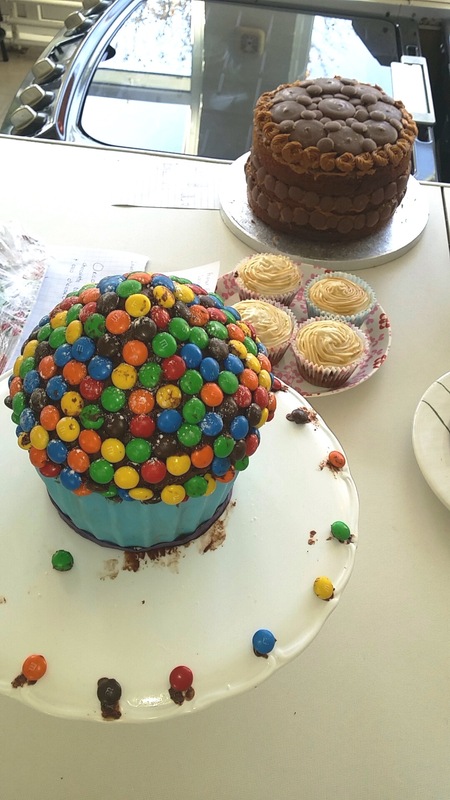 Below are just 3 of the cakes. 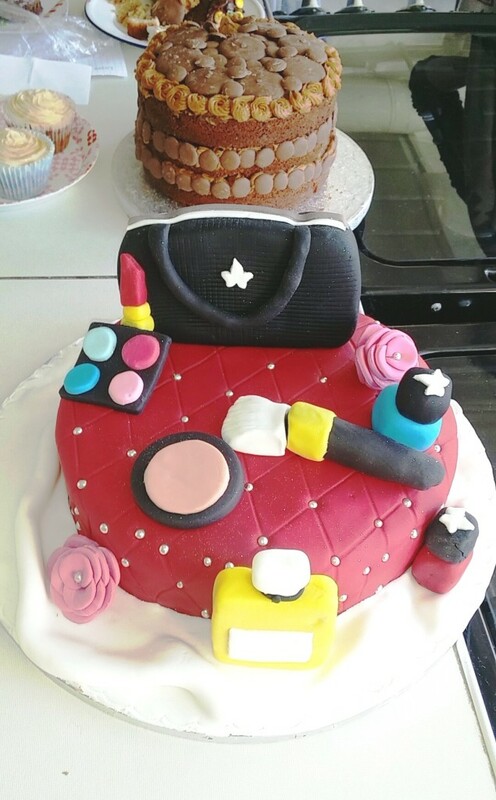 Be sure to check out all the cakes by clicking here! 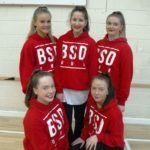 Thirteen students progressed through to Round Two – well done girls!